a little bit of everything...: Dinner time! Making great time. Almost to Tennessee. 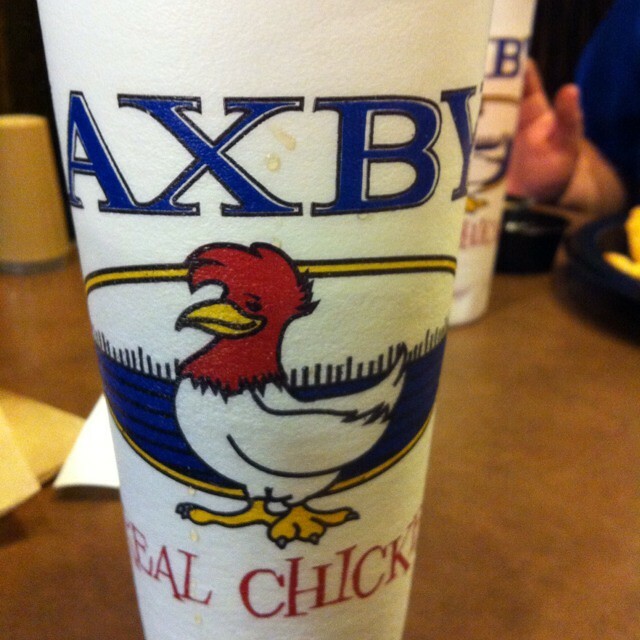 I heart Zaxbys. And UK.